You came for the skiing and snowboarding, but you&apos;ll want to spend some time exploring shops and boutiques that you can only find here in Ski City, from unique book shops to bespoke clothiers. They&apos;re worth bringing out an extra bag to carry your treasures home. Ken Sanders is a counter-culture icon in Utah. His locally focused rare and used bookstore is a veritable museum of Utah History and a repository for the works of great Utah writers like Wallace Stegner and Edward Abbey. But it’s so much more. His store holds a wonderful collection of old maps, rock ’n’ roll concert posters, and post cards from fin de siècle Salt Lake City. Stop in and gab with Ken about the local lore and pick up a truly unique souvenir. Utah’s original jeweler has been putting beautiful baubles on people for nearly a century and even if you’re not in the market for fine jewelry, stopping into its flagship store on State Street is worth the trip. 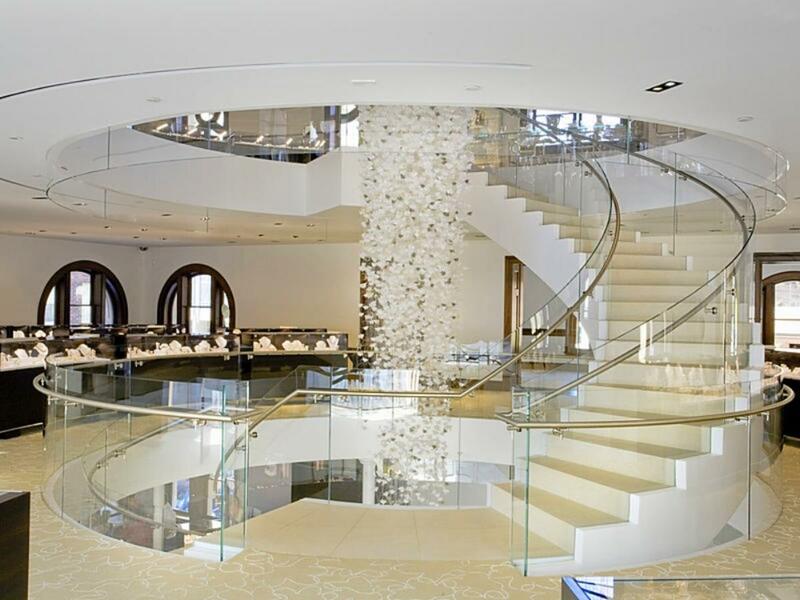 The store is located in the former Salt Lake Public Library Building, beautifully renovated into a gorgeous store filled with gorgeous jewelry. Your coffee table has an earmarked Sundance catalog on it, right? 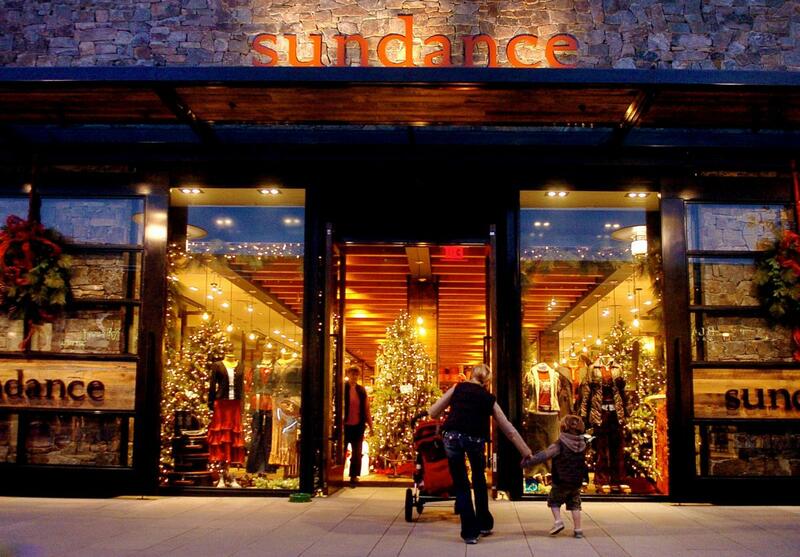 The catalog, featuring unique clothing, jewelry and housewares inspired by Robert Redford’s haute western aesthetic, has an outlet store here in Salt Lake. And this is a true outlet; the markdowns are legit and often steep. Don’t miss it. 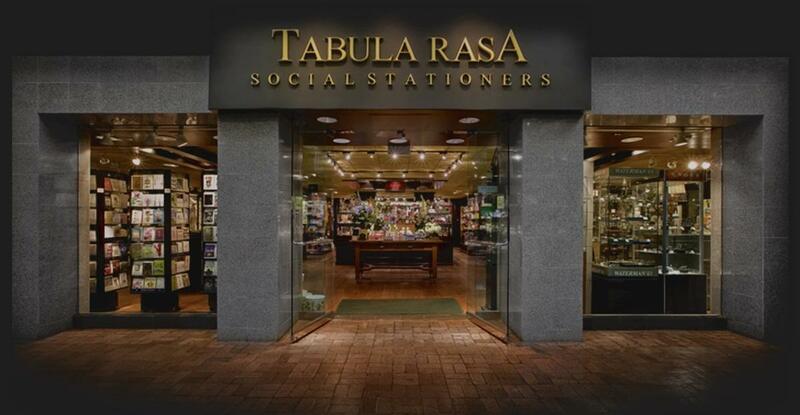 An importer of fine stationary and writing implements, Tabula Rasa is also a treasure trove of trinkets, books, and high-quality, unique items from around the globe. It’s a civilized experience as well with its knowledgeable (and well-dressed) staff on hand to guide you through their wares. Back in the day (like, 1905), Utah Woolen Mills was a mill, an actual textile manufacturer that had a fleet of straw-hatted and fedora-sporting salesman dispatched around the country hawking its finely woven woolen goods. As the 20th century charged on, the family-run store morphed into a retail outlet that kept the emphasis on fine goods. Today the fifth and sixth generation of the Stringham family runs the store that Esquire Magazine touted out as one of the best gentleman’s outfitters in America. They also carry ladies&apos; items, and the personalized service, custom tailoring, and hard-to-find brands (Brioni Isaia, Eton, Maxmara, Ted Baker) make this a true shopping destination. 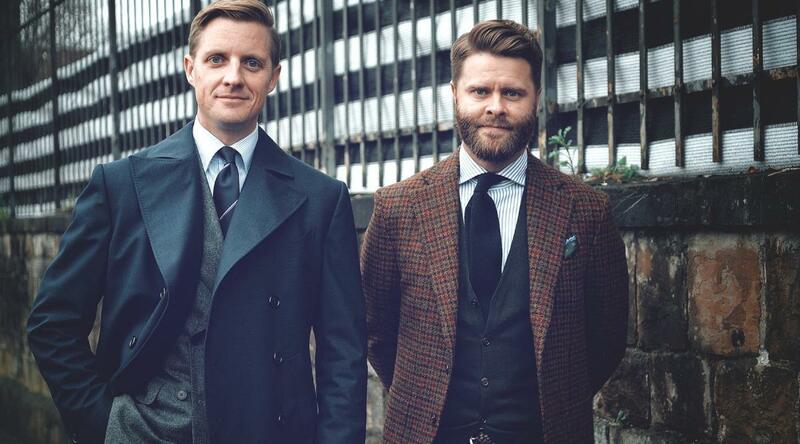 Entrepreneur Jason Yeats and his partner Derek Bleazard founded their custom suit concern Beckett & Robb in 2009. 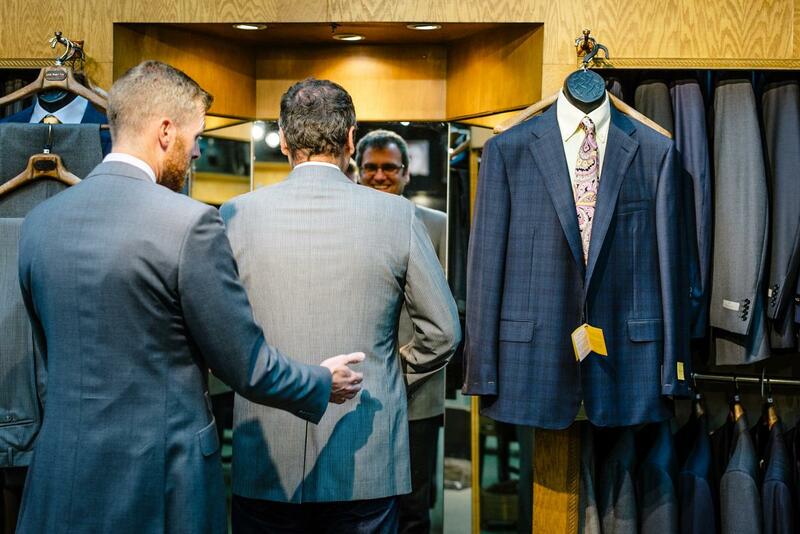 The duo realized they could leverage new technology to fill a the gap between truly bespoke, tailored suits from European suit makers and low-end internet companies who were making suits with dubious fabrics and manufacturing in China and Shanghai. Their flagship store is on Salt Lake’s Main Street. Stop in and walk out with a new wardrobe. This vintage clothing shop is perfect, down to the aloof staff that gives one the distinct impression that they love their stuff so much they’d really rather not sell it to you. 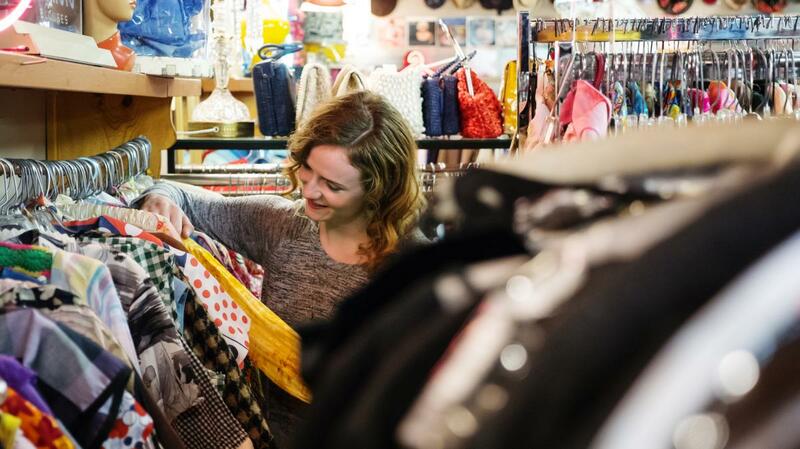 From Members Only jackets for the hipster in your life to lovely crinoline gowns, this place is stuffed to the rafters with treasures from yore. We even found a selection of (faux) coonskin caps there last Halloween. But this place isn’t about playing dress up. It’s about fine goods and timeless fashion. You’re on a ski vacation, and your mind is probably not on mid-century modern furniture. But this well-curated shop is like a design museum. And the prices? Well the Green Ant isn’t a thrift store—they’re selling real Herman Miller here—but the same shop in NYC or San Francisco would come with a big-city uptick. 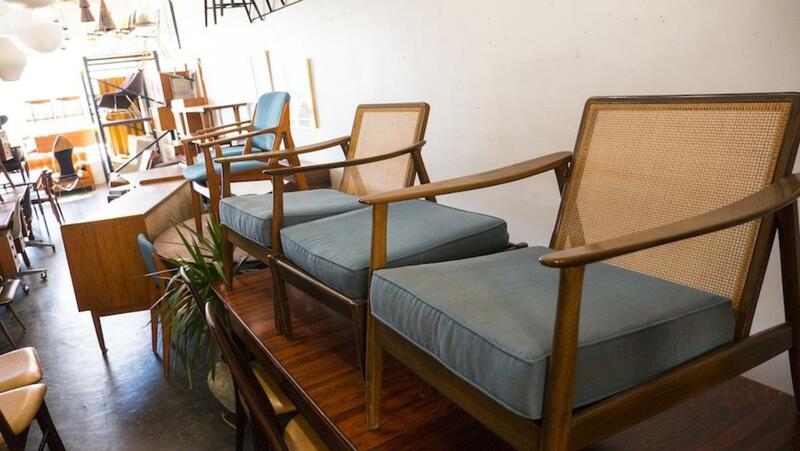 Right next door to the Green Ant is Tomorrow’s House, which features an equally great collection of consigned furniture that really brings the room together. Salt Lake, perhaps unexpectedly, went through a punk period during the 1980s. Watch the independent film SLC Punk if you don’t believe us. 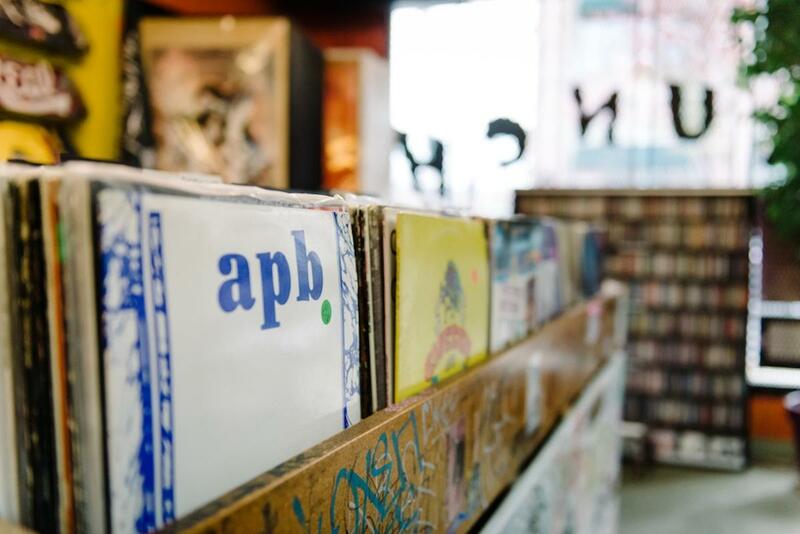 A vestige of this era lives on at Raunch Records, a vinyl store stocked with punk and rock memorabilia from back in the days of anarchy in the SLC. 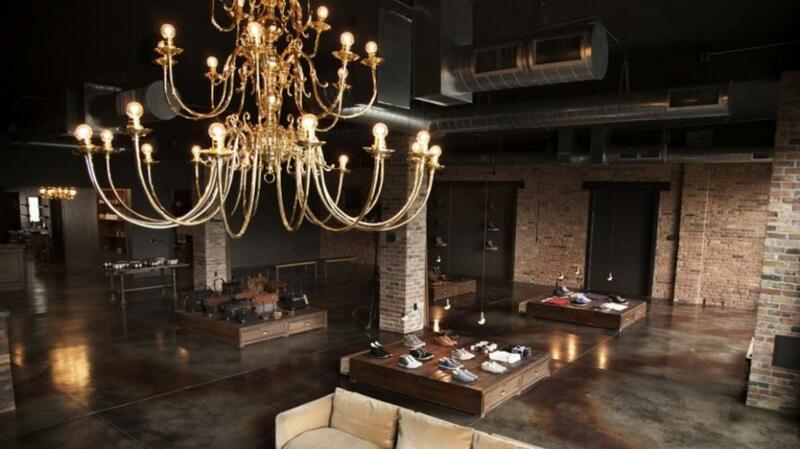 A large, open space, with raw, custom furnishings, and the mixed aroma of candles, incense, and man will be your reward. Peruse this unique space and you&apos;ll find the seemingly simple displays hold pieces from a collection of over 30 casual shoe styles and a full line of 100% American-made leather boots. You see, for Zuriick&apos;s designer, Michael McCaleb, it&apos;s not quantity, but simple quality that matters. Branding isn&apos;t exactly high on his list of priorities either, a purple sole on his canvas creations is the only clue McCaleb will agree to. Venture further into the space and you&apos;ll find a full service, high-end barbershop with some of Salt Lake’s finest manning the chairs at Curriculum Barber Shop.